I’ve played wargames and role playing games for a long time (though not very actively in recent years as time and other players become a problem). I’ve recently been paying more attention to gaming though time hasn’t become more available :). I have a pretty complete Star Fleet Battles set that covers the Star Trek end of things but I have tended to ignore Star Wars as I haven’t been aware of any credible attempts to build games around that universe. 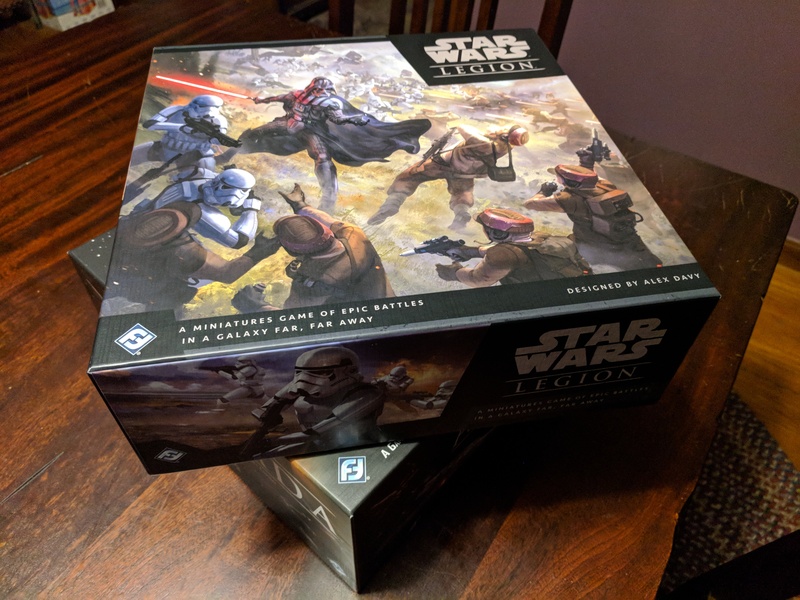 I recent saw the pre-order announcement for Star Wars: Legion and it looked like it might be an interesting attempt to put some rules behind the world of bumbling storm troopers and wise cracking dead shot heroes in that universe. My copy just arrived and I expect to give it a dry run, solo sometime soon. 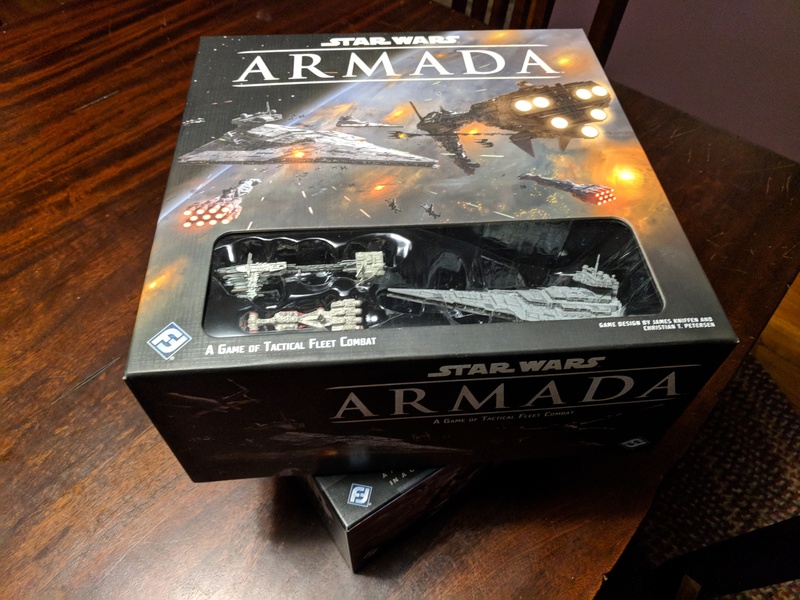 I also picked up the tactical ship to ship game Star Wars: Armada offered by the same company and have quickly read through the rules but no more. I’m hoping that these two work well as games and capture the feel of the Star Wars universe. I’ll post more about them when I’ve had time to dig in a bit deeper. We’re finally getting around to watching the last few episodes of dark matter. I know it doesn’t end the story and I’m not looking forward to seeing the hanging end but the time has come. I hope there will finally be some form of closure in the end. I know the creator talked about perhaps putting together a comic series to wrap things. Not sure how that went, but it would be good. Still a cold day for March. Long day as well. Things have been moving very smoothly in getting the last bits of the current program wrapped and today was a bit on the rocky side. Hoping to wrap things up tomorrow so that the docs and related bits can get wrapped. Looking to get to picking a board game to inspire some shared game coding up on the site and with a WebGL and Angular front end. I expect that the game rules will get build as PHP with persistence to MySQL. A slightly jet-laggy day after flying back from California. Still feeling delighted that Jonathan and Alyssa are so happily married and a bit sad that they’ll be separated by deployment for so long. Had a wonderful time visiting with them in California and looking forward to more opportunities in the future. This was my first time in California and it the state is amazingly diverse (at least in the areas we visited) and has left me wishing to see more. I could definitely see myself moving out there if the right opportunity presented itself…having Alyssa stationed in the area is just gravy on top. Looking at more Java as my next project at work is going to be Java based. I’ve also been looking at Kotlin a bit as a JVM based language that is a bit less stodgy than Java. Loading up the latest Eclipse and Idea IDEs at the moment to scrub off any rust that has accumulated since I left Amazon Robotics…that and refresh my stand-alone java skills. Code at AR tended to live in very structured existing frameworks and get pushed through internal deployment stacks. I won’t have either to support me out here so time to fill in any gaps I may have on that front. 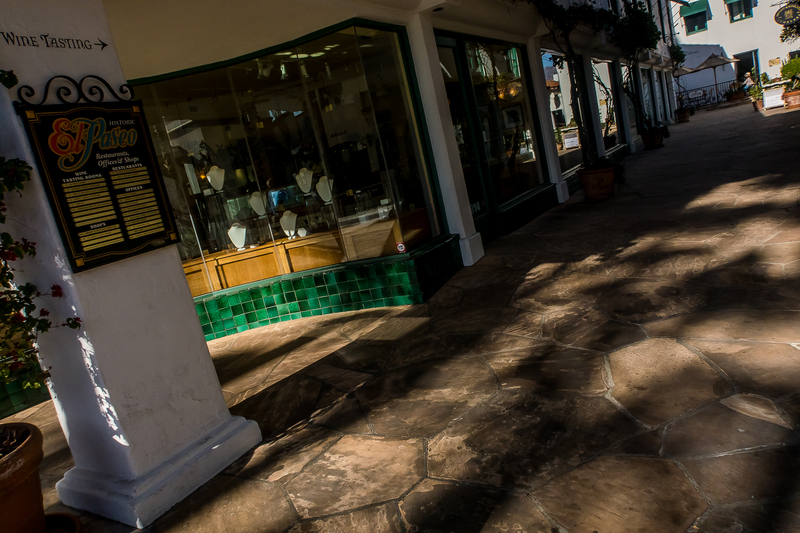 It was fun to roam the LA area last week, but it is nice to be back home now. Looking at a nasty snow and rain storm headed this way tomorrow though. Hoping we don’t get hammered too badly up here in New Hampshire. Suspecting that we will. Currently I’m loading the photos from the wedding into LightRoom. I’ve got to clear space on the main archive volume so I’m currently just using the transport drive for LightRoom. Probably not going to be as fast as I’d prefer, but should do the job. 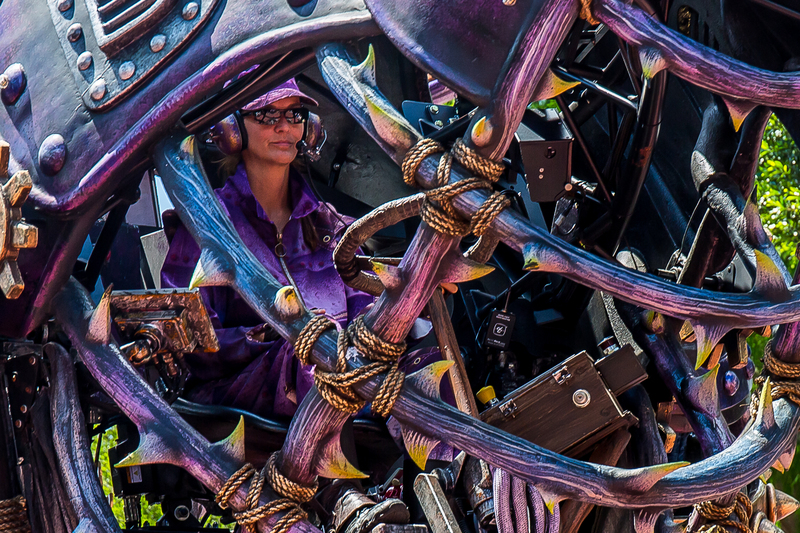 I want to get these shots processed and up relatively quickly.